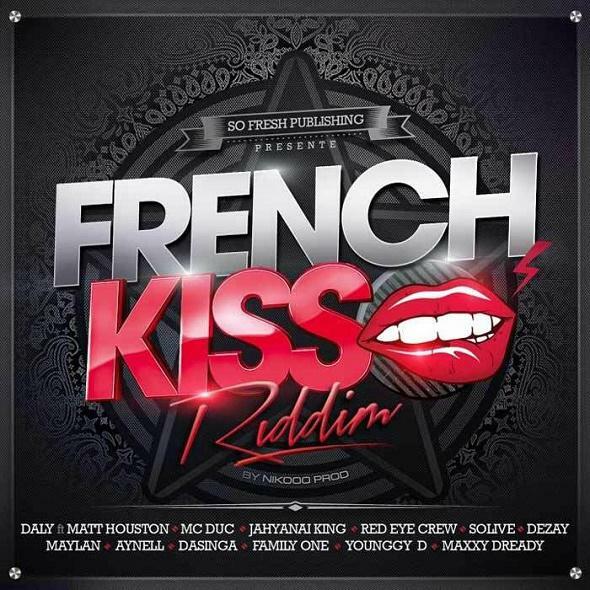 . .: French Kiss Chillout (2013) :. .